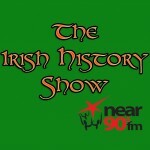 This is the podcast of Near FM’s special debate in advance of the upcoming European Elections on Friday May 23rd 2014. Declan Ralph presents a broadcast live from Coláiste Dhulaigh College of Further education in Coolock. Joining Declan in front of a live audience of college students is five of the candidates who are running for the three Dublin seats. We have Lynn Boylan, Emer Costello, Paul Murphy, Eamon Ryan and Brid Smith. Apologies were sent from Mary Fitzpatrick, Nessa Childers & Brian Hayes. There was no response to our invitation from Direct Democracy Ireland candidates Tom Darcy & Raymond Whitehead. Damon Wise of Fis Nua and Jim Tallon, Independent were added to the list of candidates too late to be invited to the debate. In order to be fair and balanced each candidate got 2 minutes to speak to the gathered audience and the listeners at home to outline why they should get your vote on May 23rd. After each candidate had spoken we then opened up to the floor for questions until the end of the broadcast. Candidates were questioned on a wide variety of topics including education/educators, youth employment, taxation, water charges, fracking, and the relevance and ‘questionable’ democratic powers of EU representatives. 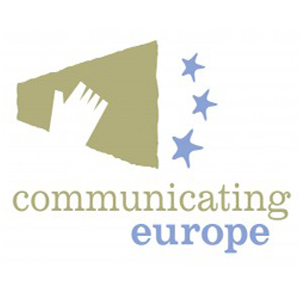 This broadcast/podcast was supported by the Communicating Europe Initiative.